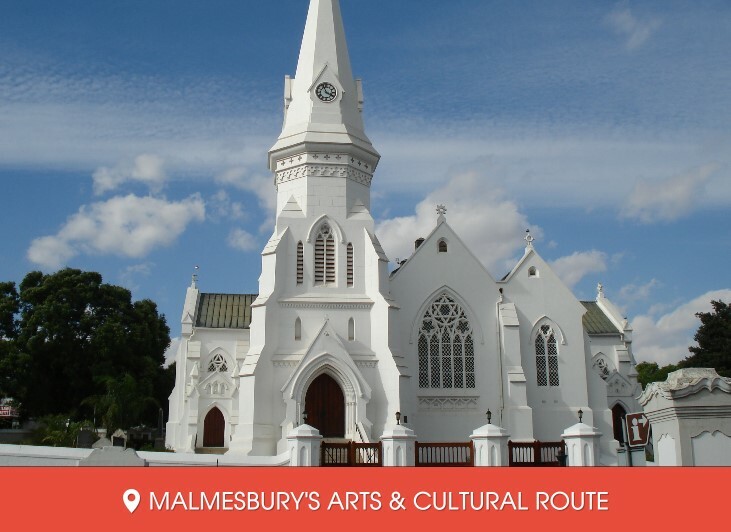 Malmesbury's Historic Route should be the first route to follow to visit the historic landmarks such as the Museum, that houses a photograhic history of the town. Malmesbury is also know for the Swartland Photographic Club for people with a photographic interest. Groenekloof, the name of the area in which Darling is situated, dates back to 1682. 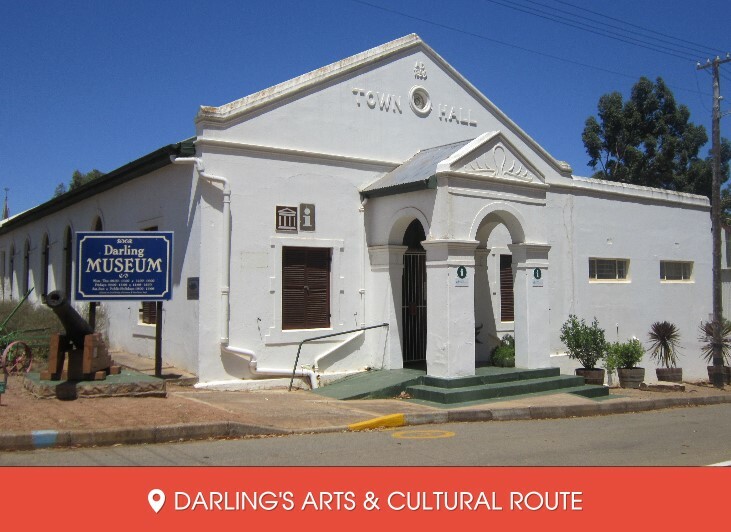 Darling has a wide variety of Museums and Galleries. The Darling Historical Walk is ideal for hiking or you can even learn more about San Culture at the !Kwa ttu Centre. 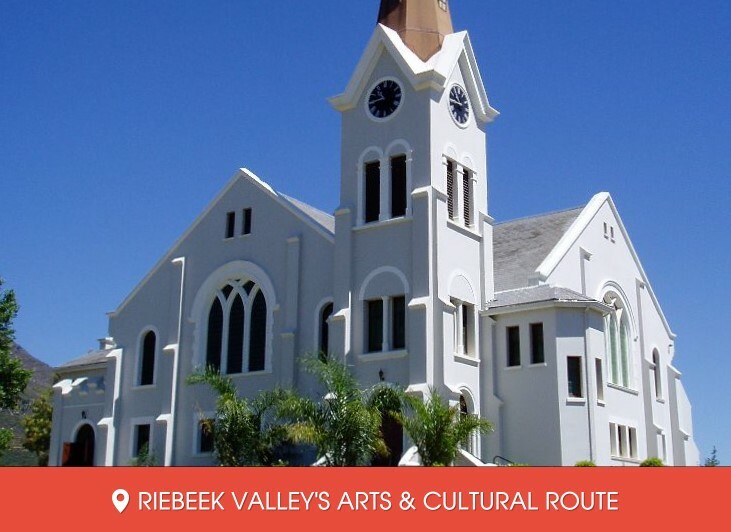 You will love the rural atmoshere of Riebeek Valley with a wide range of choice of in Art Galleries and Shops. 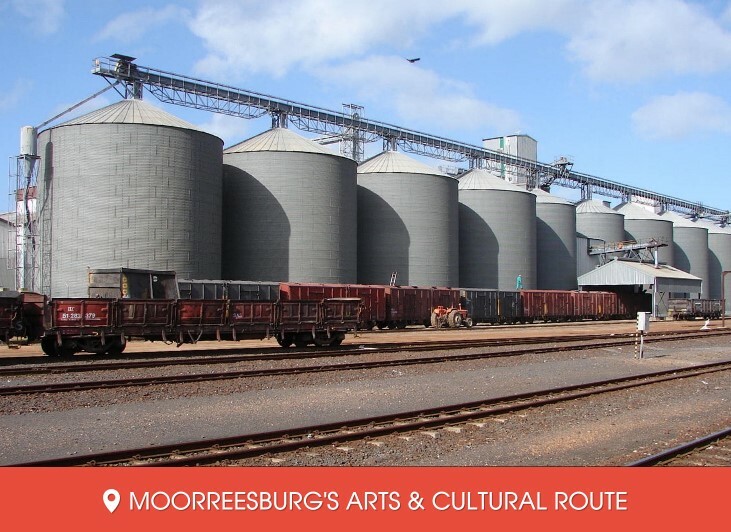 You can learn more about the area's history at De Oude Kerk or Jan Smuts Museum or help support the Community Garden Project. The town with the friendly people and well known wheatfields ideal for wheat growing, an industry that attracts many from all over. Learn more about the Silo's and History of the area or simply ease the mind, body and soul by walking the 11-circuit labyrinth. 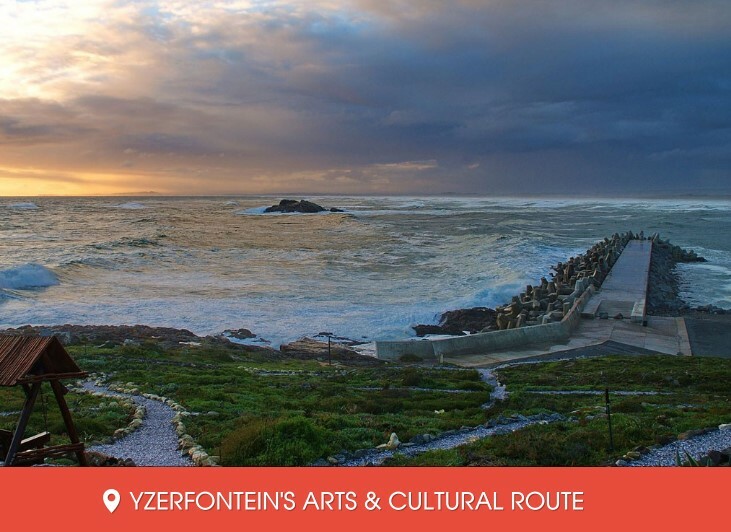 Yzerfontein is an urban conservancy and residents work tirelessly to protect the natural heritage for generations to come. Interesting desitinations are the Labyrinth and Lime Furnaces.